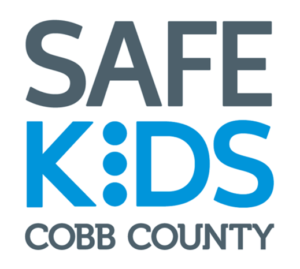 The company was honored by Safe Kids Cobb County. KENNESAW, Ga.—Safe Kids Cobb County has recognized Regal Lager, Inc. as their Volunteer of the Year during their annual appreciation luncheon on Dec. 16. 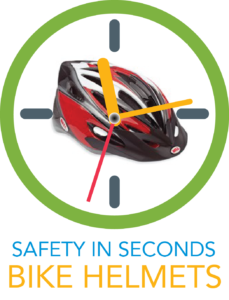 During 2014, Regal Lager trained eight staff members as Child Passenger Safety (CPS) Technicians and volunteered more than 130 hours at the Child Safety Seat Inspection Station at the Cobb County Safety Village. 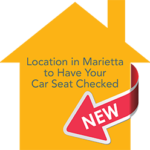 The partnership allows Safe Kids and Regal Lager to serve their community and share resources to increase child passenger safety in the Cobb County area and help more families ensure their car seats are installed correctly. 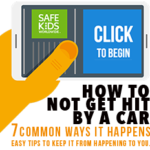 Safe Kids Cobb County is a member of Safe Kids Worldwide, a global network of organizations that works to prevent accidental injury, the leading killer of children 14 and under. 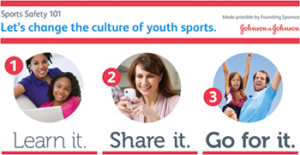 L-R: Viva Price, Safe Kids Cobb County; Jeff Durkee, Regal Lager director of sales; Bengt Lager, Regal Lager president; Lisa Grisham, Safe Kids Cobb County.